Description: A neon advertising sign that welcomed drivers into London for 50 years was reinstated back in 2010. The billboard for 'Lucozade' was on display on the M4 in Brentford until 2004. Local people missed it so much they campaigned for it to be put back on display. It was first introduced in 1954 as one of Britain's first examples of 'kinetic sculpture.' 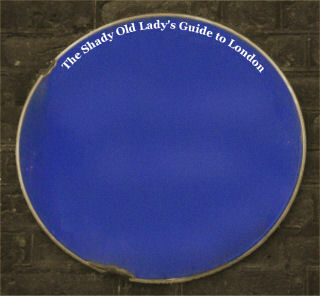 The original is now in Gunnersbury Museum but a new, identical sign was switched on yesterday. You can't miss it now!